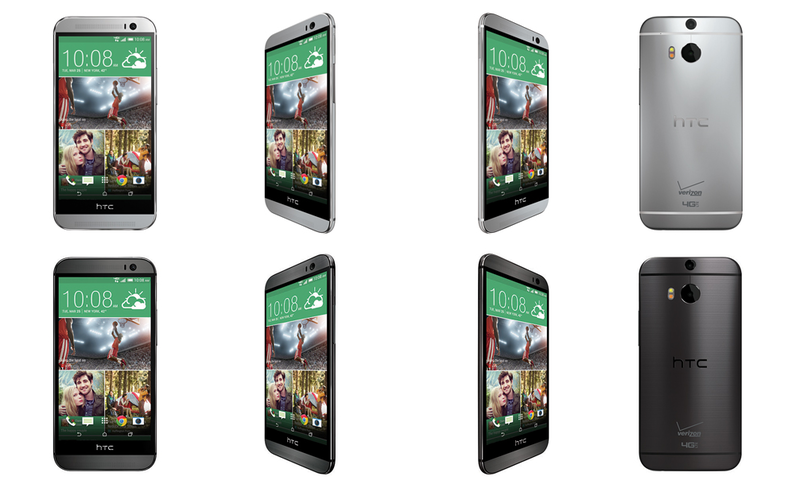 Verizon not only has an in-store availability exclusive (through April 9) on the new HTC One (M8), but they are also hosting quite the deal for interested parties. For a limited time, starting today at 1PM Eastern, customers will be able to buy the One (M8) and receive a 2nd One (M8) for free, as long as they sign 2-year contracts. Big Red is selling the One (M8) for $199 on-contract.